SOUTH BOSTON, VA. — March has roared in and that means its time for some of the best NASCAR short track racing action in the country at South Boston Speedway. The 2015 NASCAR Whelen All American Series season at South Boston Speedway is just over one week away. The 2015 campaign will get underway with an afternoon start. Two 100-lap races for the NASCAR Whelen All American Late Model Stock Car Division will highlight the first event of the season on March 14. The season opener will also feature action for the Limited Sportsman Division, the Budweiser Pure Stock Division and the Hornets Division. Season tickets to see every event scheduled in 2015 are still on sale and can be purchased for only $150. Season ticket holders will not only gain entry into every event during the 2015 campaign, they will also be invited to a special preseason event this weekend on Saturday, March 7. South Boston Speedway will host its annual Media Day on Saturday. Season ticket holders will be able to take part in a picnic and meet and greet session with the competitors who will be on hand this weekend for the final preseason practice before the new season begins one week later. Registration and pit gates will open Saturday at 9 a.m. The morning practice session will be held from 10 a.m. until noon and will be followed by a lunch break from noon until 1 p.m. During the lunch break, ride-alongs will be offered for VIPs. Also, a meeting for drivers and crew chiefs is scheduled at 12:30 p.m. 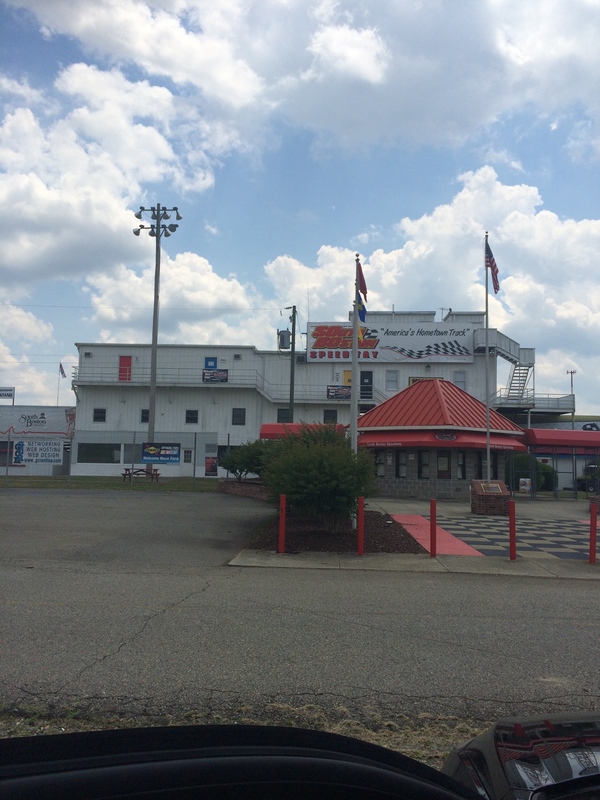 The afternoon practice session will be held from 1 p.m. until 4 p.m.
Highlighting the upcoming schedule in 2015 will be the annual pre-Fourth of July racing event at America’s Hometown Track on Friday, July 3. In addition to a 200-lap NASCAR Whelen All American Late Model Stock Car Division race, a 100-lap Limited Sportsman Division event, and a 50-lap Budweiser Pure Stock Division clash, the July 3 event will also feature South Boston Speedway’s annual Fireworks Extravaganza. The 2015 schedule includes four major touring series events. The track will host two races for the touring NASCAR Whelen Southern Modified Tour. Those events are slated for April 4 and Sept. 19. Two races for the PASS South Super Late Model Series are also on the schedule for June 6 and Aug. 15. For more information visit the track’s website or phone the track at (434) 572-4947 or toll free at 1-877-440-1540. Information can also be found by following South Boston Speedway on Facebook or Twitter.